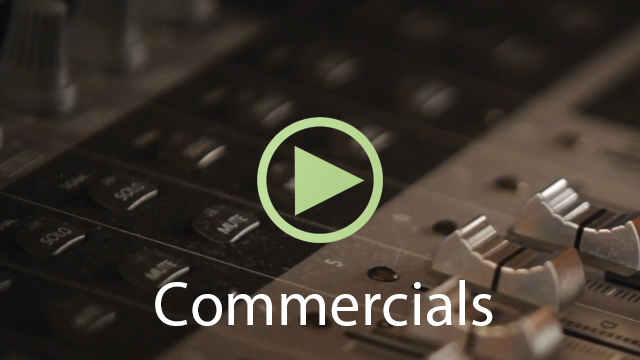 Here at MJM, we pride ourselves in making radio ads that don’t sound like radio ads. We like to “surprise the mind”, we like to play with emotions, and talk about what’s in it for the listener. Our commercial production is different than the rest. Ours wins lots of awards, and more importantly, builds brands. Often, we like to tell stories about companies. We don’t like to tell folks too much about what your company does; we like to tell them why you do it. Works for companies like Apple and Starbucks. From Toronto to Timmins, Terrace to Truro, we’ve worked with clients big and small, B2C and B2B, not-for-profit and lots-of-profit, our scripts have helped to grow companies of all kinds. Can we help you?